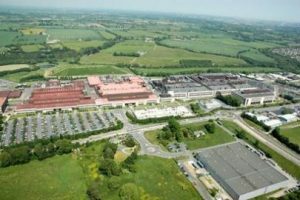 Description: In 2011 Fireseal were appointed as the main fire-stopping contractor on this high-tech facility. The majority of the works involved penetration sealing in floor and walls in the facility upgrade works. Nullifire firestopping products were used throughout the installation.